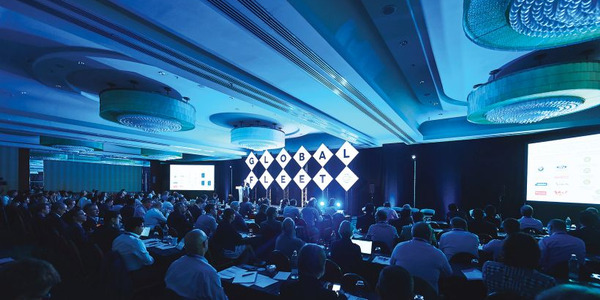 The 2018 Global Fleet Conference (pictured) was a two-day conference that featured 25 educational sessions, which were presented by 51 subject-matter experts in global fleet from 21 different countries. 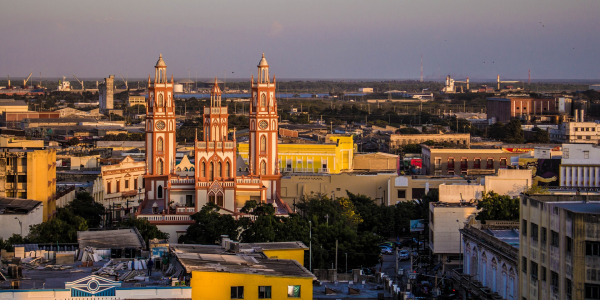 Photo courtesy of Nexus Communication. 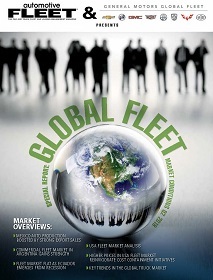 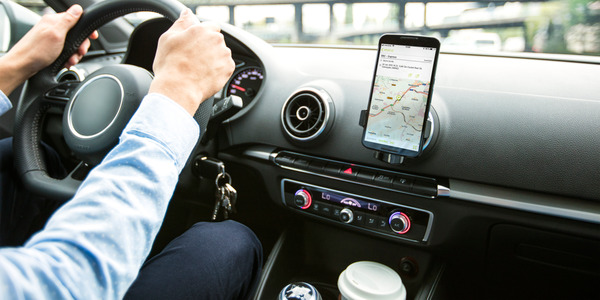 The 2019 Global Fleet Conference is scheduled to be held from June 4-6 at the Hilton Miami Downtown, with full conference schedule available online. 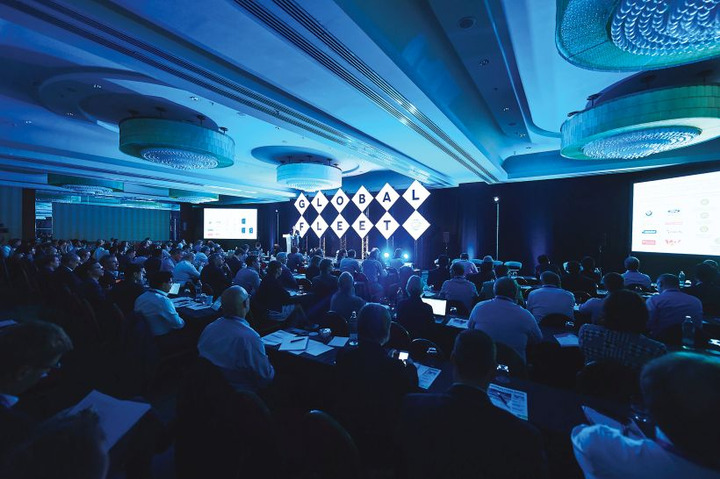 The conference is known for its presentations on topics that include perfecting global fleet strategies, industry trends, global procurement best practices, and more, as well as its networking opportunities. 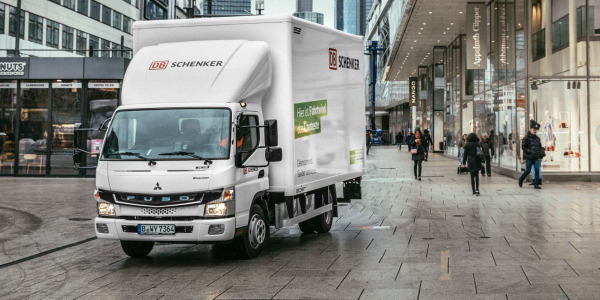 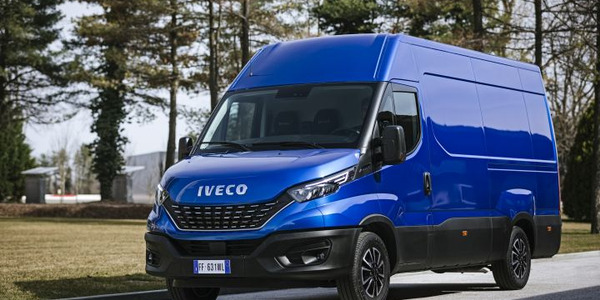 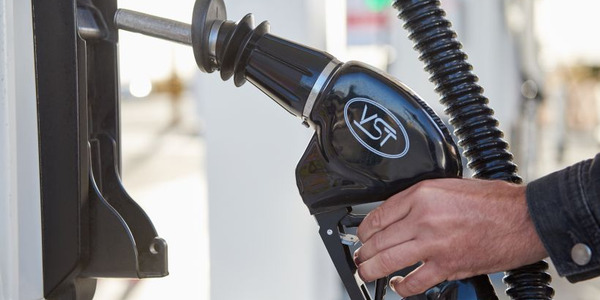 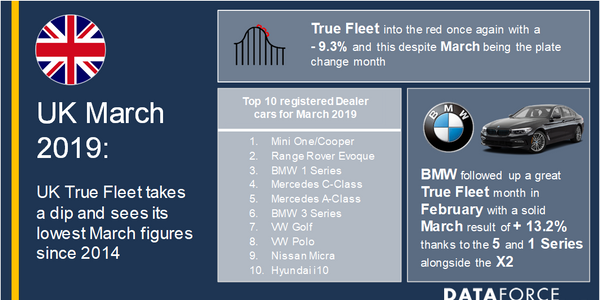 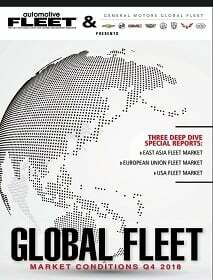 The upcoming conference will include a new half-day deep-dive symposium that will focus on five subject-specific categories impacting global fleets, which will be held June 4, the official start of the conference in Miami, Fla. 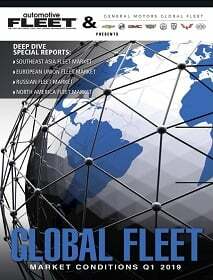 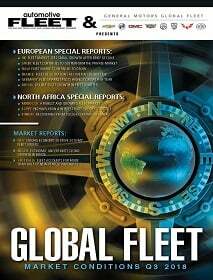 The Global Fleet Conference, a joint venture between Bobit Business Media and Nexus Communication, is designed exclusively for managers of the world’s largest multinational commercial fleets.